The UK Ministry of Defence has awarded Rubb Buildings Ltd a new £9.5m single source contract. 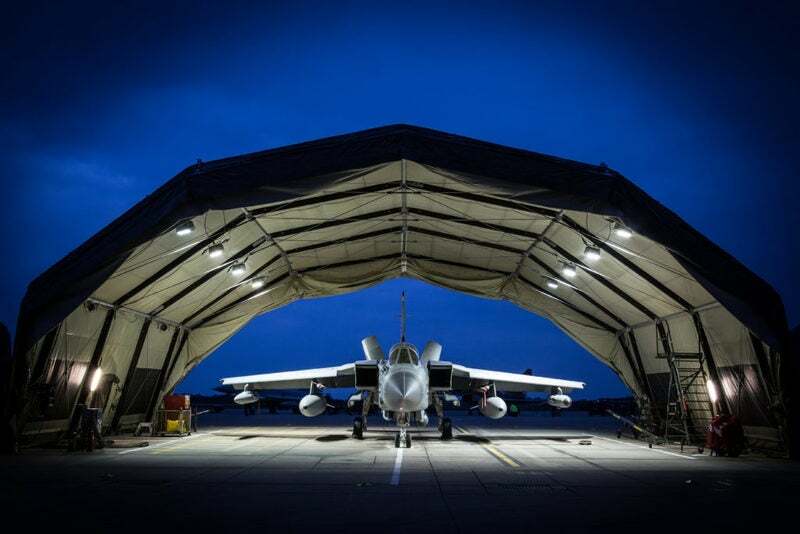 The contract will see Rubb continue to provide military shelters, repairs, refurbishments, spare parts, training, Post Design Services (PDS) and support for infrastructure which can be deployed in the field. Rubb Buildings Ltd is based on the Team Valley Trading Estate, Gateshead. We have more than 40 years’ experience designing, manufacturing and constructing high quality, code compliant, engineered fabric tensioned buildings and shelters. Rubb structures are custom designed to support a wide range of industries around the world.